Two new gifts totaling $8.2 million to the University of Michigan’s College of Literature, Science, and the Arts from alumna and professor emerita Ilene Forsyth will secure the future study of medieval art at the University of Michigan and provide exceptional educational and research opportunities for faculty and students alike. One gift establishes the George H. and Ilene H. Forsyth Professorship in Medieval Art, honoring the memory of George H. Forsyth Jr., medieval architectural historian, who served as both chair of the Department of History of Art and director of the Kelsey Museum of Archaeology. With this gift, the University of Michigan becomes one of only two schools in the United States with an endowed professorship in medieval art. The second gift establishes the Ilene H. Forsyth Fund, intended to support departmental initiatives including postdoctoral fellowships, a visiting scholars program, a student and faculty exchange program, new seminars and symposia, faculty research, and study trips for art history students. Forsyth, professor emerita of History of Art in LSA and former Arthur F. Thurnau Professor, was a pioneer among women in academia. Her distinguished record of publication in medieval art, including the prize-winning book, The Throne of Wisdom: Wood Sculpture of the Madonna in Romanesque France (1972), ensured an international reputation. 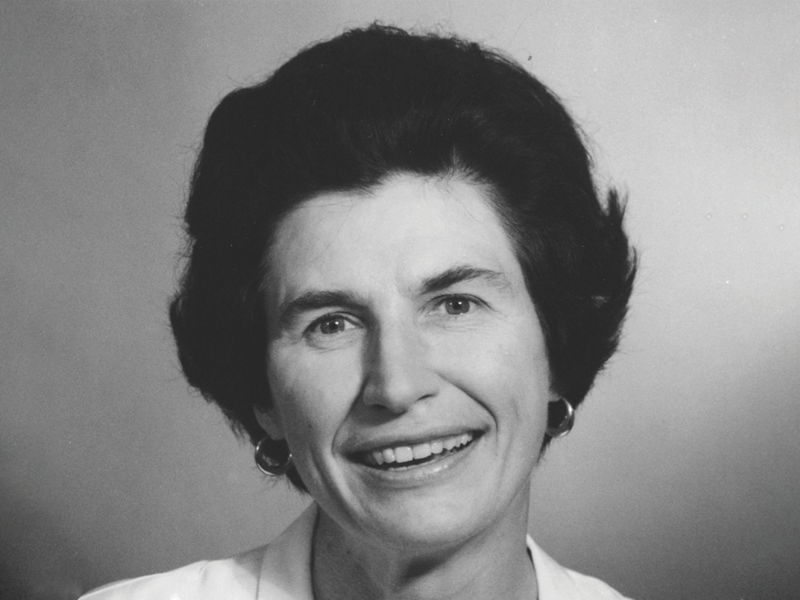 She came to the University of Michigan in 1962 and taught for 35 years, retiring in 1997. Forsyth’s long-standing philanthropic support for the Department of History of Art includes endowed graduate fellowships—especially for those studying medieval art—and funding for “Explorations in Art and Visual Culture,” a program that enables all students taking art history courses to travel to museums and sites so as to study works of art firsthand. An ardent supporter of the arts at the University of Michigan, Forsyth has established three endowments at the University Musical Society that support performances each season (orchestral, chamber arts and a theater presentation). Further she has donated artwork to the Kelsey Museum and the University of Michigan Museum of Art, including a rare Romanesque ivory game piece. She has made significant contributions to the Matthaei Botanical Gardens and Nichols Arboretum, as well as the Bentley Historical Library, where, in 2017, she deposited her late husband George’s scholarly papers.